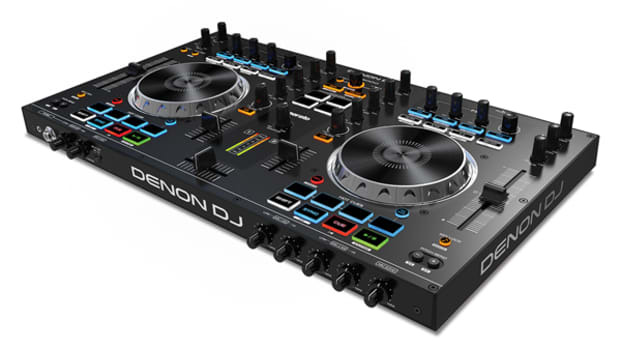 Denon DJ has now filled a small gap in their DJ equipment lineup by announcing the new Denon DJ MC2000 as an entry-level all-in-one Digital DJ Controller which is set to be released sometime in October in the US. This controller was already released yesterday in the UK, but we&apos;ll have to wait for our time to come on this side of the pond just as with the SC2900. 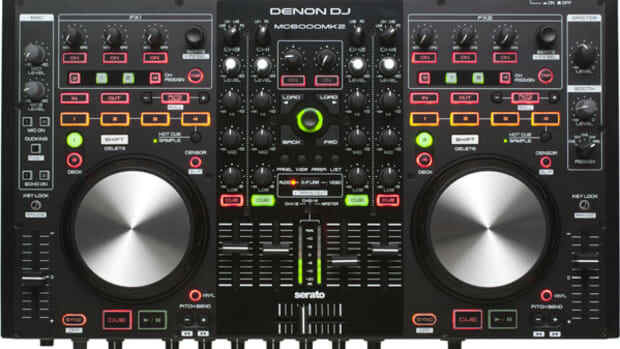 The Denon DJ MC2000 is a two channel/two Deck Serato Intro DJ controller with a no-nonsense control scheme that provides all the essential controls for DJ-ing and none of the extra bells and whistles that some of the advanced DJ&apos;s need. For example, instead of having 8 buttons to control hot cues and samples as found on bigger professional controllers, there are only four here and they are dual-purpose meaning you&apos;ll use the same buttons for both functions. That&apos;s not a bad thing, but it just depends on how much you think you&apos;ll need...and since this is aimed at the entry-level market they probably don&apos;t need much. This controller is designed as a true plug-and-play option for those who don&apos;t want to go through a bunch of headache setting things up to start spinning. Serato DJ Intro is a pretty feature-light program, but all the essentials are there and they always seem to work flawlessly throughout use. 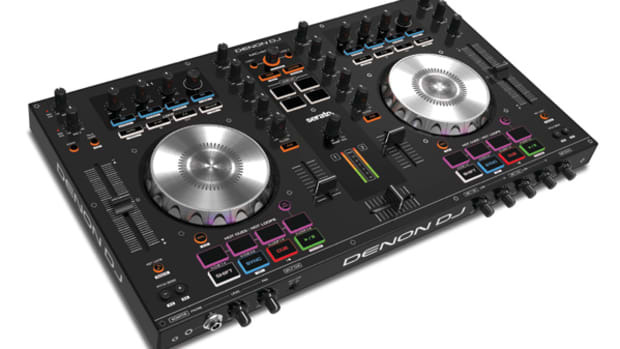 The Denon DJ MC2000 will also be compatible with all the other major DJ software as it is fully MIDI mappable; so at least the advanced users will still have some room to play as they see fit. On the construction front, the MC2000 will have the same faders and jog wheels from the MC6000/3000 series units meaning they will more-than-likely have excellent Serato Intro response and they&apos;ll last a long time. 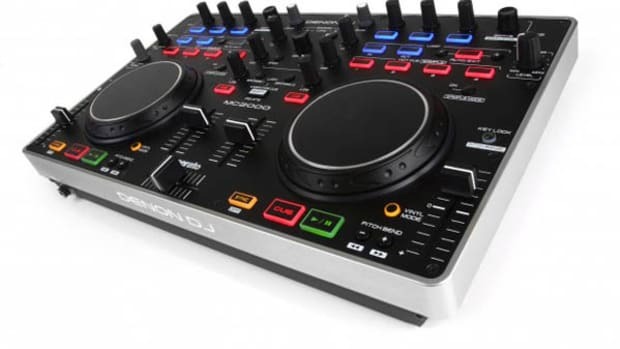 It&apos;s nice and compact enough to be a great backup controller for DJ&apos;s on the go, or as a primary unit for beginner DJ&apos;s who don&apos;t want a huge device to go with them. The MC2000 also has an auxiliary RCA input around the back for connecting another music device for audio playback. Hopefully this will double as an emergency throughput that doesn&apos;t require the laptop to be connected for playback in the event the laptop crashes during a gig. You know we&apos;ll be sure to get one in for a full HD-Video review when its finally released to us sometime in October at the low price of only $299 each. Stay tuned and check out the press release and links below for more information on the Denon DJ MC2000. The new entry-level DJ controller from Denon DJ division called the MC2000 is now available in the US for purchase from authorized DJ equipment resellers across the country. 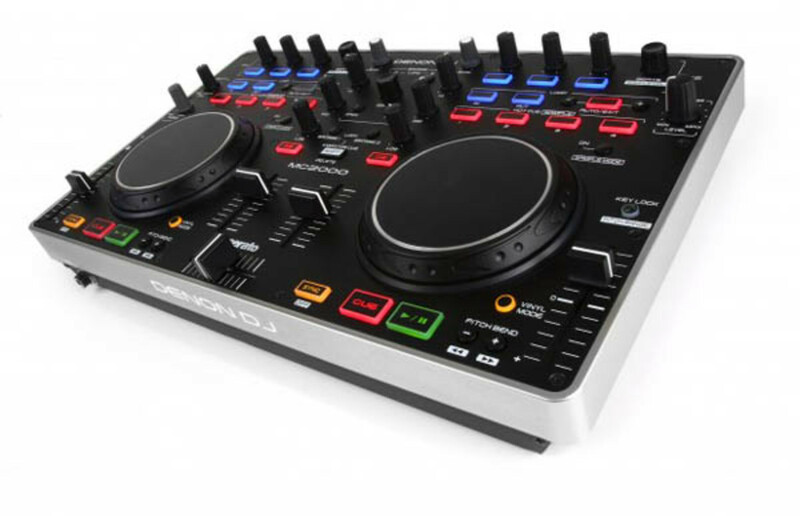 The new MC2000 has all the essential features that DJ's need plus a solid metal chassis and the same high-quality faders and jog wheels found on the professional MC6000 4-deck controller. The MC2000 is in the Lab for a full HD-Video and written review shortly, but check out our unboxing & first impressions video after the jump.